Fukuyama roses. Image courtesy: County of Maui. A delegation from Fukuyama, Japan will visit Maui Oct. 5-7 in honor of Fukuyama’s Centennial Anniversary and its 8th anniversary as a Sister City with Maui County. 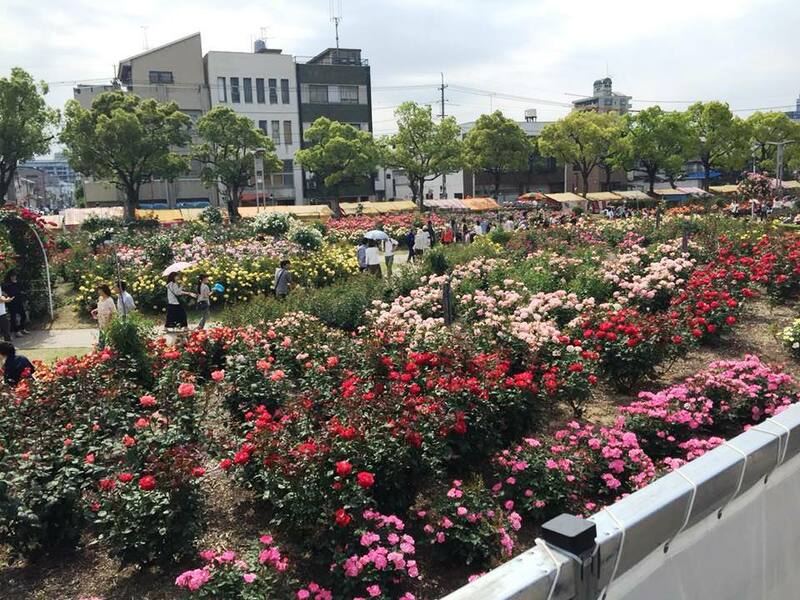 The delegation, which includes newly elected Fukuyama Mayor Naoki Edahiro, will be welcomed with an official rose-planting ceremony Wednesday, Oct. 5 at 4 p.m. at the County’s new rose garden fronting the Kalana O Maui building. 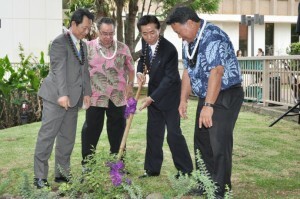 The garden terrace project was spearheaded by former State Senator Joe Tanaka, and designed and installed with the assistance of Sen. Tanaka and Public Works staff, Jimmy Jones of Pukalani Nursery, James Tavares and others who donated time and materials. Fukuyama hula dancers. Image courtesy: County of Maui. 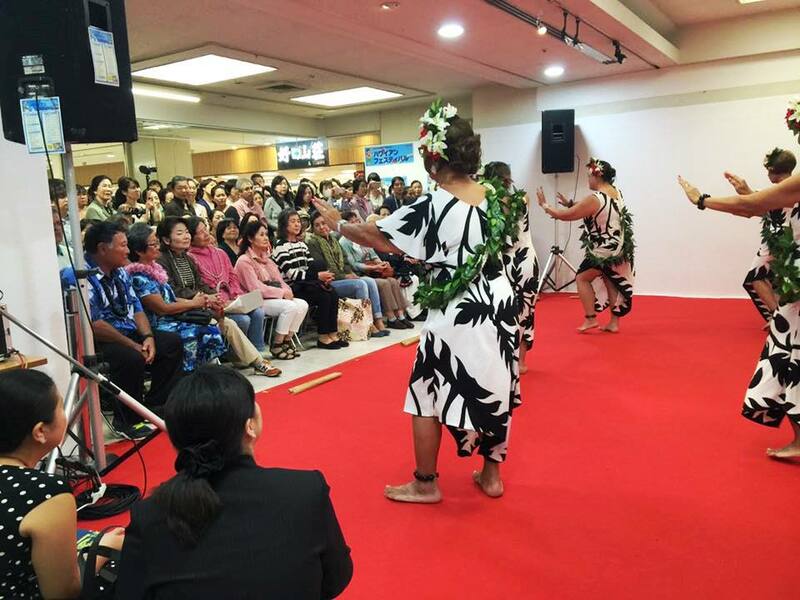 In honor of Fukuyama’s Centennial, a Maui delegation visited Fukuyama in May to participate in the Rose Festival parade and in a Maui products promotion at the Tenmaya Department Store. The delegation was led by Mayor Alan Arakawa and included Councilmember Michael Victorino, members of the Maui Japanese Chamber of Commerce and dancers from Hālau Hula Keola O Aliʻi O Ke Kai. The public is invited to attend the brief welcome reception Wednesday, which will include a proclamation by Mayor Alan Arakawa, ceremonial gift exchanges and a commemorative rose planting at the newly renovated garden area fronting the County building. 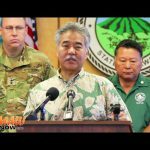 The Fukuyama delegation will participate in the Maui Fair Parade on Thursday evening and visit the County tent located outside the entertainment tent at the fair. 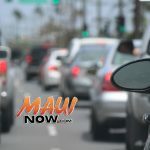 Members of the delegation also will participate in visits with the Maui Japanese Chamber of Commerce and UH Maui, take hula lessons and enjoy sightseeing at cultural sites. The delegation will include newly elected Fukuyama City Mayor Mr. Naoki Edahiro; Shuji Michihiro, Deputy Superintendant of the Fukuyama City Board of Education; Masaki Tamura, Administrative Officer for the Secretariat and Public Relations Division; Tetsuzo Miyachi, Deputy Chairman of the Fukuyama City Assembly, Assemblymen Hisato Kumagai, Kenji Takada and Tadashi Ohtsuka; and Yasuhiro Sato, Secretariat Section Chief of the Fukuyama City Assembly General Affairs Division. Also visiting will be a citizen’s delegation that includes members of a hula group, ‘Olu ‘Olu, that met with members of the Maui delegation that visited Fukuyama this past May. 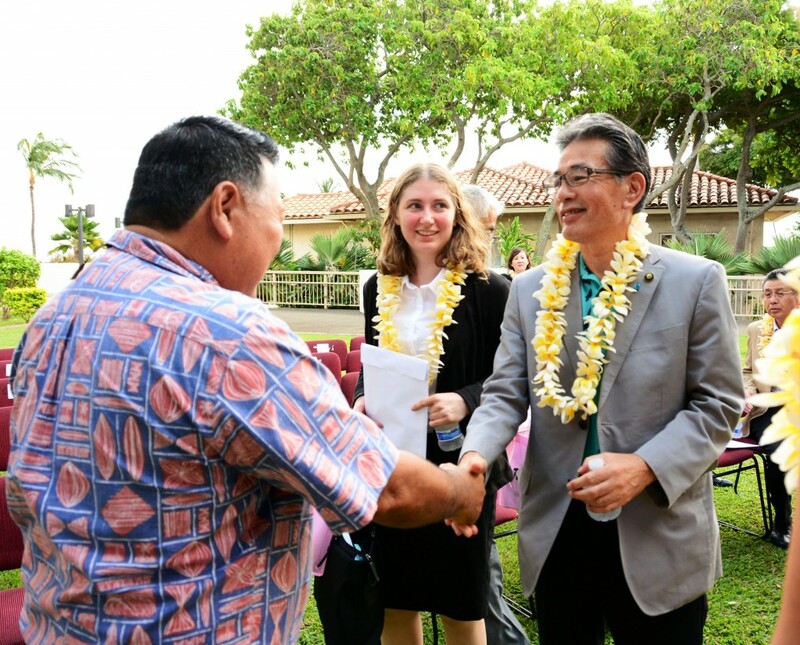 After sharing a 10-year Sister Chamber relationship, Fukuyama City officially became Maui County’s newest Sister City in February 2008, with Maui County becoming Fukuyama City’s first-ever US Sister City. 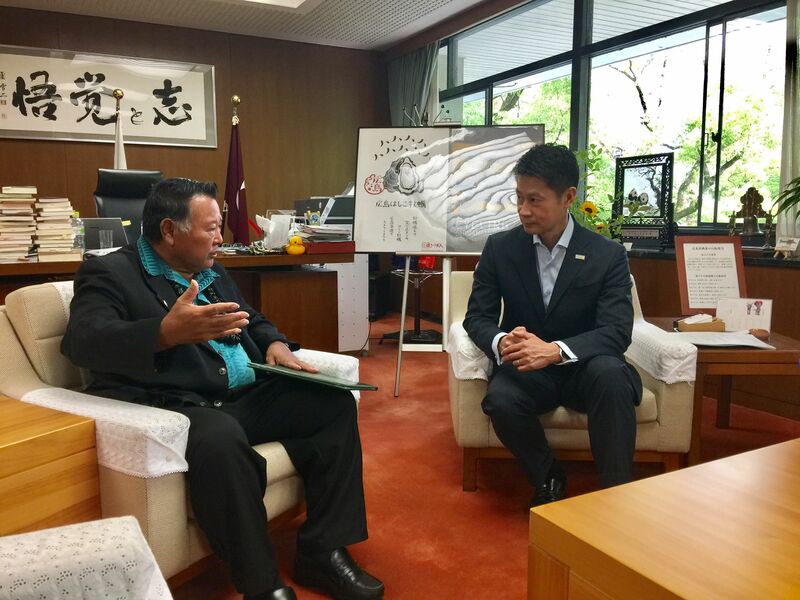 Fukuyama City shares many similarities with Maui County, including a focus on developing environmental technologies to protect precious natural resources while preserving a unique cultural identity.